Masonboro Harbour is a residential neighborhood in Wilmington, North Carolina. 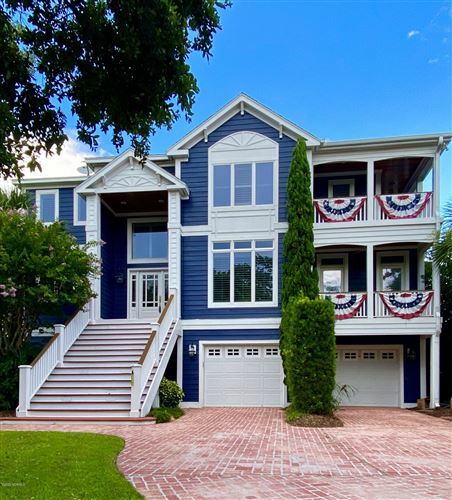 It offers luxury homes in a fabulous location by the Intracoastal Waterway. The community is gated with a guardhouse for guests' entry and also features a community marina in which each resident has an assigned boat slip. Click on the listings below to see pictures, features, amenities, school information, and more. Interested in viewing a home or have questions? Please don't hesitate to contact us. We can help you with this community or any other in the Greater Wilmington real estate market.